Mike talks with Dr. Justin A. Frank, a former clinical professor of psychiatry at the George Washington University Medical Center and a physician with more than forty years of experience in psychoanalysis. 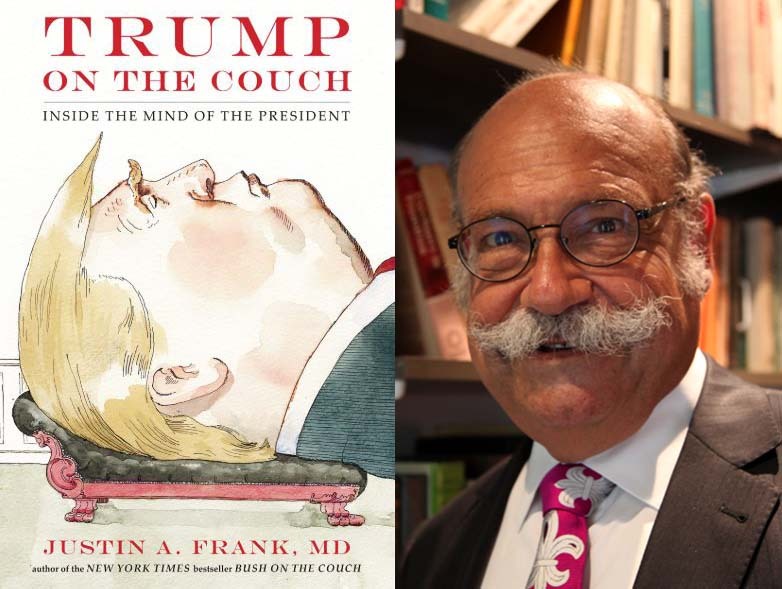 He’s the bestselling author of Bush on the Couch, Obama on the Couch, and most recently, Trump on the Couch: Inside the Mind of the President. Fantastic interview! Extremely insightful. Thank you both!